BigDeal Car Care now offers local detailing! We have two locations; Stuart and Adel, Iowa. 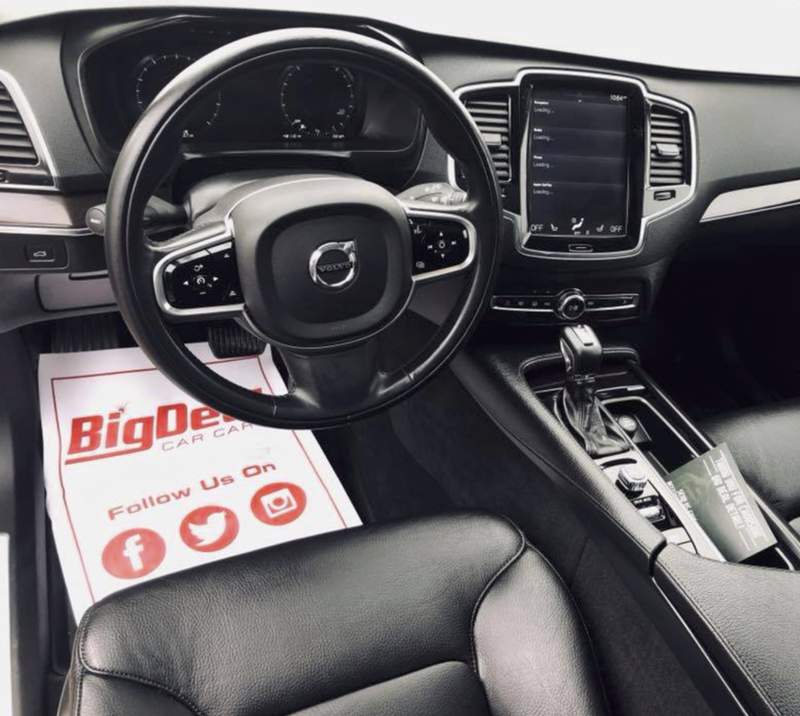 We believe that you and your vehicles should be treated like a BigDeal; and strive to provide nothing less! Our automotive, boat, RV, and more, detailers will provide you with the best, high quality detail on the market. Our pricing is affordable for everyone. We also offer pick-up and delivery service. When your vehicle is clean and pristine - you feel better and enjoy your drive more! A vehicle's condition and look is a vital part of a first impression. Keep it clean and polished with our water based, silicon free products! Pricing includes: vacuum all carpets/upholstery, shampoo all carpets/upholstery, complete interior cleaning: plastics, vinyls, mirrors, complete shine; glossy look (optional), leather conditioning, odor removal (optional), interior and exterior window cleaning, and door jam cleaning. 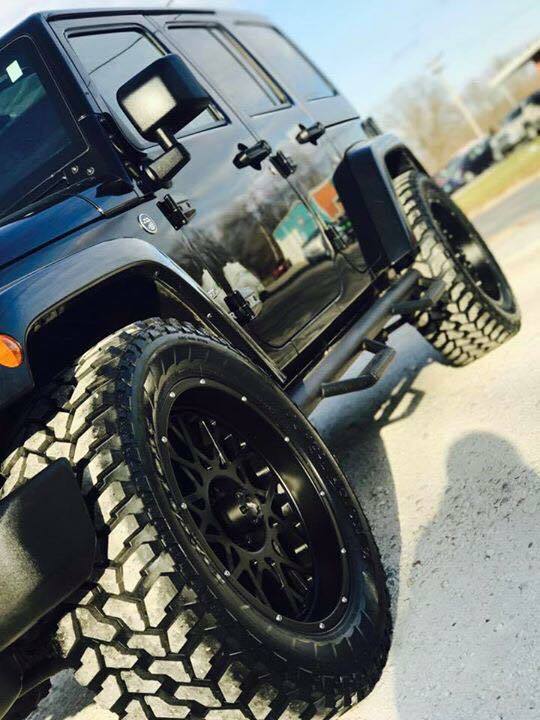 Pricing includes: Complete degreasing of vehicle (pre-wash), complete engine bay cleaning, complete hand wash, complete hand dry, complete wheel well and tire clean/shine, shine all exterior plastics (optional), exterior window cleaning, and complete hand wax. Pricing includes: vacuum all carpets/upholstery, shampoo all carpets/upholstery, complete interior cleaning: plastics, vinyls, mirrors, complete shine; glossy look (optional), leather conditioning, odor removal (optional), interior and exterior window cleaning, door jam cleaning, complete degreasing of vehicle (pre-wash), complete engine bay cleaning, complete hand wash, complete hand dry, complete wheel well and tire clean/shine, shine all exterior plastics (optional), exterior window cleaning, and complete hand wax. But wait.. there's more!! Your car will also receive an oil change*, tire pressure check, and your windshield wiper fluid will be filled! Thanks to our friends at Alley Auto in Adel, IA!